Video files stored on different premises without a shared drive. Collaborating was done on emails – collating up to 10 stakeholder comments. Valuable content was unsecured (no backup) and often lost or deleted. A single cloud storage facility and CMS needed for efficiency. 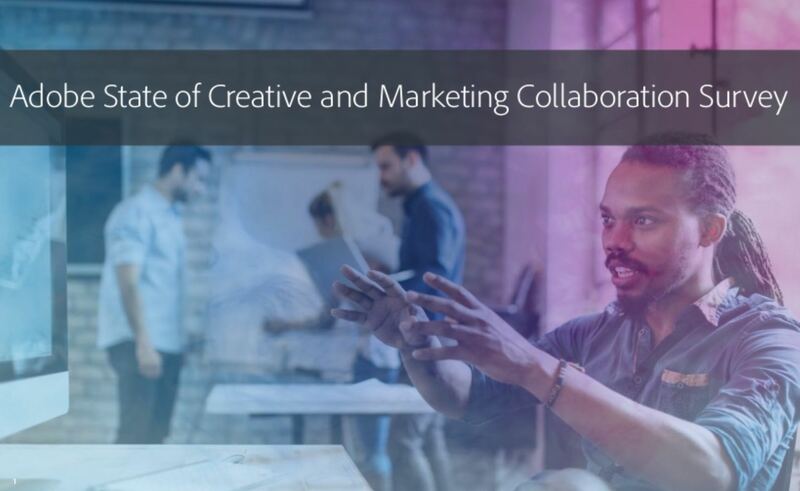 Collaboration tool capable of incorporating video and available on mobile devices. Scalable archive and back up. Overcast platform replaced 9 platforms (including Dropbox, WeTransfer, Youtube) currently in use. Collaboration platform is optimised for all devices allowing staff to work remotely on time sensitive content. Low cost archive allowed for a move of all content to the cloud platform library. Roll Up, Roll Up Media, Ents and Tech Enthusiasts! It’s tech heaven in Nevada this week with two of the key global media, entertainment and technology conferences taking place back-to-back. Las Vegas doesn’t do things by half so it’s the ideal place to host these phenomenal events. 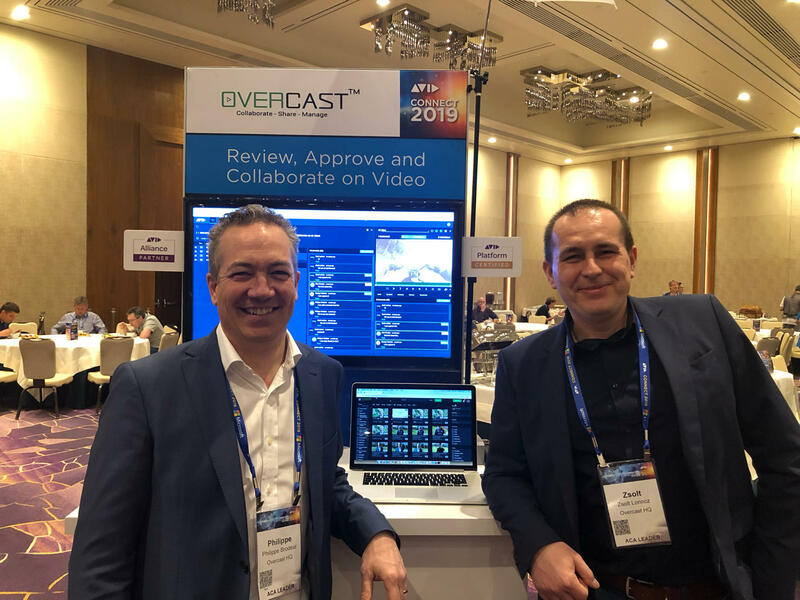 We could feel the excitement among the crowds as soon as our plane landed and we couldn’t wait to get to our stand at Avid Connect to start chatting with other tech enthusiasts. 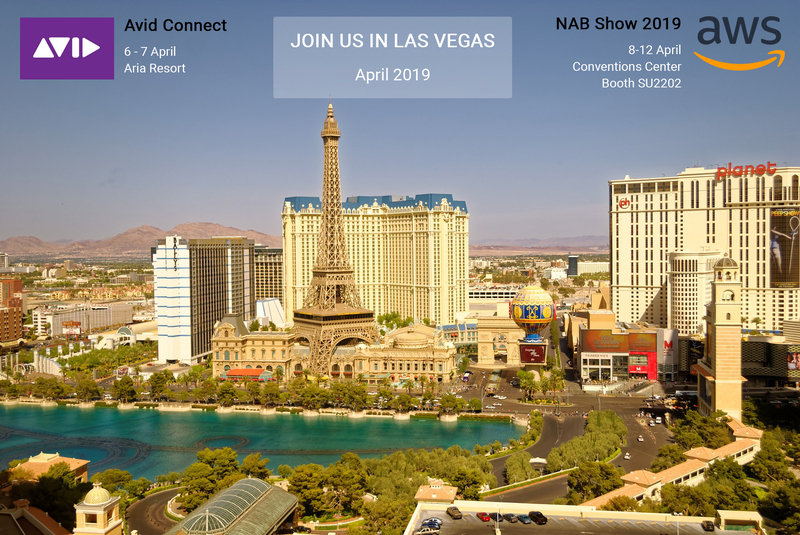 Overcast will be demonstrating their video collaboration platform at NAB Show 2019 and Avid Connect 2019 both in Las Vegas in April. Global adoption of streaming TV accelerated with viewing hours up 89% year-over-year, and up 165% in Q4 as compared to Q4 2017. 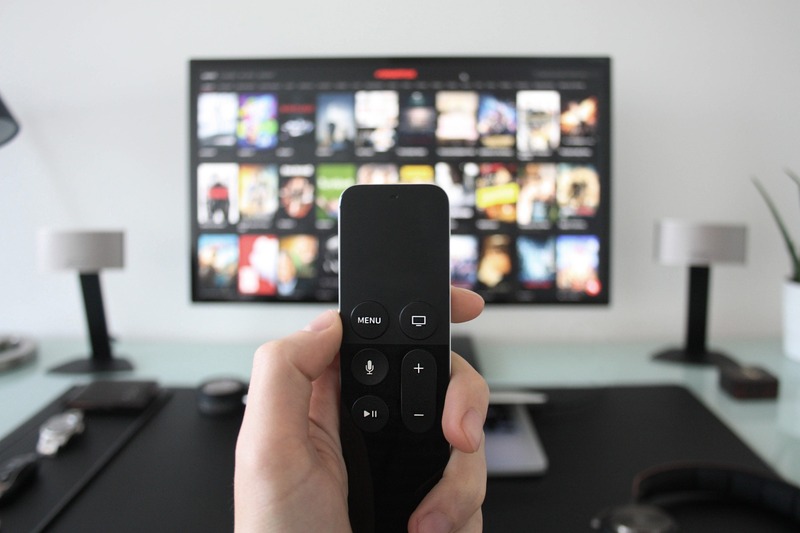 But there was a 7% increase in abandonment across all content worldwide in a year that saw the convergence of heightened viewer expectations and waning patience. That’s according to the State of the Streaming TV Industry 2018 from Conviva. Digital technology has revolutionised the film and video production industries, confining celluloid to a handful of highly-funded Hollywood movies. But more importantly for the business sector, it has democratized video production: now it’s as common for enterprises to make videos as it is for film studios to make movies. However, this is not just the video age, it’s also the era of personalization. But it takes brands, on average, 12 days to get a single piece of content to market. The digital age has introduced lots of new lingo: tweep, instagramming, fintech, etc. 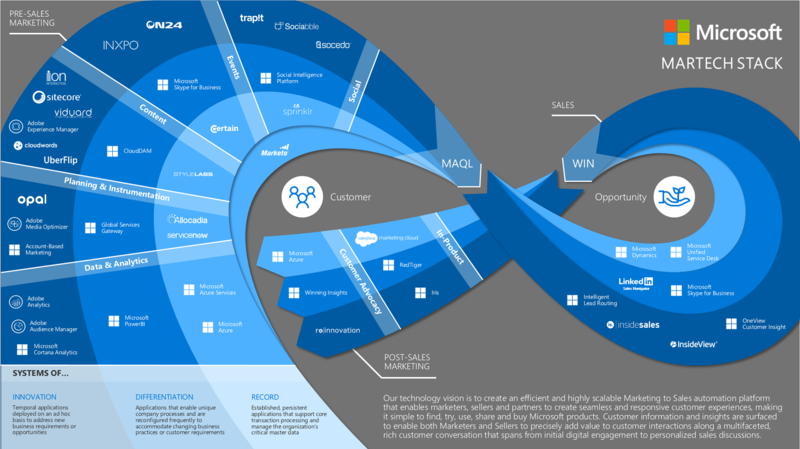 SaaS is one of the fancy new words, but what does it really mean for you and your business? The acronym SaaS stands for Software as a Service, which means subscribing to a cloud-based solution. It facilitates teams to work and collaborate anywhere in the world where they have an internet connection.